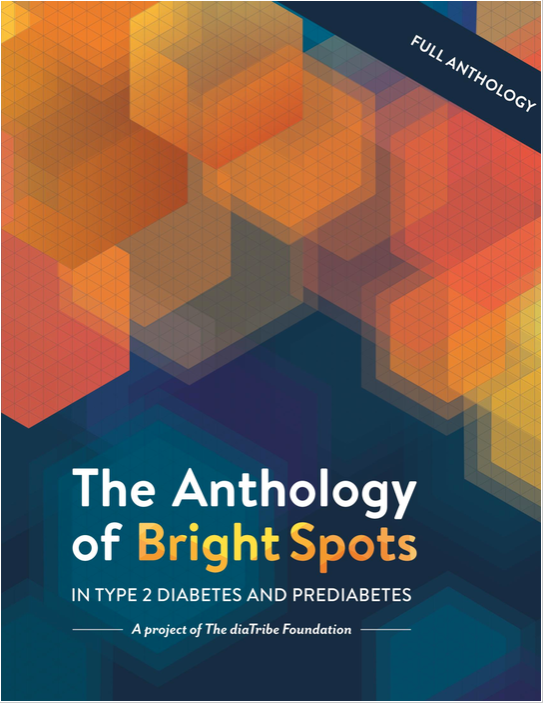 The Anthology of Bright Spots in Type 2 Diabetes and Prediabetes aims to address the question, “What’s working? Where can we find out about existing successes?” The Anthology is meant to serve as a source of inspiration and idea-sharing, calling attention to innovative and impactful initiatives in the prevention and management of type 2 diabetes. Importantly, it aims to show that type 2 diabetes is investable and in doing so, a strong return can be made and sustained – financially, physically, societally, and in many other ways. By creating a unified collection of success, or “Bright Spots,” we hope to promote awareness, collaboration, further innovation, and investment. Insights: what have we learned? In creating this Anthology, we spoke to 100 people with backgrounds ranging from policy experts to endocrinologists and from behavioral researchers to non-profit innovators. These conversations were crucial in helping to identify the programs we considered for inclusion. We also believe the interviews also offered extraordinary insights into prevention, workplace wellness, and healthcare teams of the future overall. This section shares the most valuable lessons that emerged from those interviews. In doing so, the section brings together, from a broad variety of perspectives, both the challenges and the opportunities in preventing, managing, and caring for type 2 diabetes. The Anthology of Bright Spots in Type 2 Diabetes was conceived in early 2016 during The diaTribe Foundation’s d16 Executive Innovation Lab on Diabetes and Obesity. Our hope is that this Anthology will lead to greater innovation and increased investment in preventing, managing, and treating type 2 diabetes. In our (albeit biased) view, it is one of the most urgent needs, and greatest opportunities, that exists in health today. You can also download the full Anthology of Bright Spots booklet as a PDF. CEO & Chief Medical Officer, Healing Our Village, Inc.
Dr. James Gavin III is a noted leader in the field of diabetes, serving as CEO and Chief Medical Officer of Healing Our Village, Inc, Clinical Professor of Medicine at Emory University School of Medicine, and Clinical Professor of Medicine at Indiana University School of Medicine. Dr. Gavin is a former president of the American Diabetes Association, recipient of the Banting Medal for Distinguished Service, and in 1991 received the Association’s Clinician of the Year award for his contributions to diabetes care. In 2010, Dr. Gavin, along with the rest of the Kapche Litigation Team, received the Association’s Public Policy Leadership Award for his work in defending the right of people with diabetes to live free of discrimination. He earned his PhD in biochemistry from Emory University and his MD from the Duke University School of Medicine. Dr. Faith Foreman is the Assistant Director of the Houston Department of Health & Human Services. 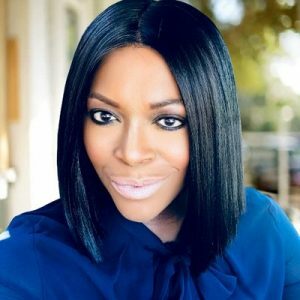 She also serves as the Chair of Cities Changing Diabetes, a partnership program dedicated to investigating and solving the problem of diabetes in urban centers. 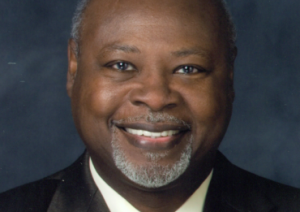 An expert in public and community health promotion, evaluation and planning, Foreman has led the design, implementation, and evaluation of numerous health interventions at the local, state and federal level. She has a special passion for eliminating health disparities among marginalized communities and strives to bring social justice and equity to the delivery of preventive health services. She received her PhD in Public Health from the University of Texas Health Center at Houston. Dr. Jaakko Tuomilehto is a Professor of Public Health at the University of Helsinki, Finland and is associated with the Diabetes and Genetic Epidemiology Unit of the National Public Health Institute in Helsinki, Finland. 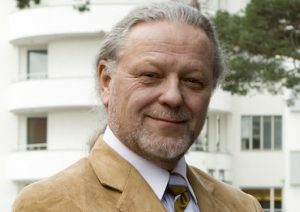 He received his medical degree and his MPolSc in psychology, sociology, and statistics from the University of Turku, Finland before acquiring his PhD in Epidemiology and Community Medicine at the University of Kuoprio, Finland. Dr. Tuomilehto has received the India’s Prof. M. Viswanathan DRC Silver Jubilee Oration Award; Hans Chiari Award of the Austrian Stroke Research Society, the Kelly West Award for Outstanding Achievement in Epidemiology from the American Diabetes Association and the Peter Bennett Diabetes Epidemiology Award from the International Epidemiology Group.